There are currently 7 homes for sale in Martins Crossing. Prices range from $199,900 up to $423,000. This is an average list price of $281,900 which equals $145.42 per sq. ft. of living area. There are 5 homes under contract. List prices were from $204,900 up to $385,000. This equals an average list price of $295,360 which is $144.92 per sq. ft. of living area. These homes went under contract in an average of 71 days. In the past twelve months, 34 homes have sold in Martins Crossing. Sales prices ranged from a low of $177,000 to a high of $415,000. This equals an average sales price of $279,592 which equates to $144.68 per sq. ft. of living area. These homes sold at an average of 97% of list price and were under contract in an average of 34 days. 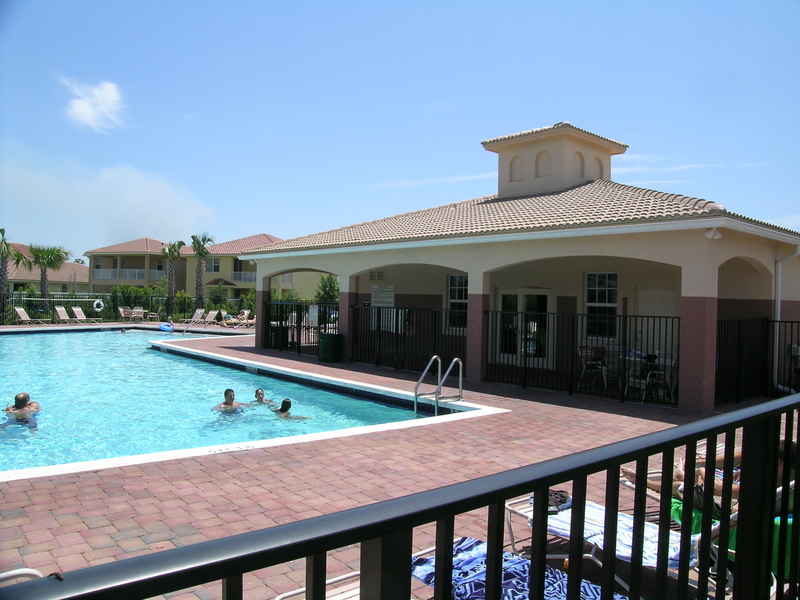 Located in the intimate, yet vibrant, City of Stuart near a variety of fine restaurants, cultural outlets, and shopping. Martins Crossing Real Estate Market Report March 2019, boasts of 596 residences with a stunning variety of single-family homes and a section of private townhomes. 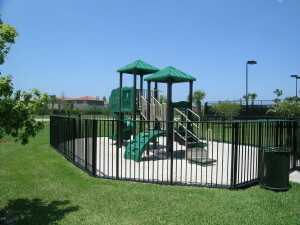 This family-friendly community was completed around 2006 with mostly newer homes. 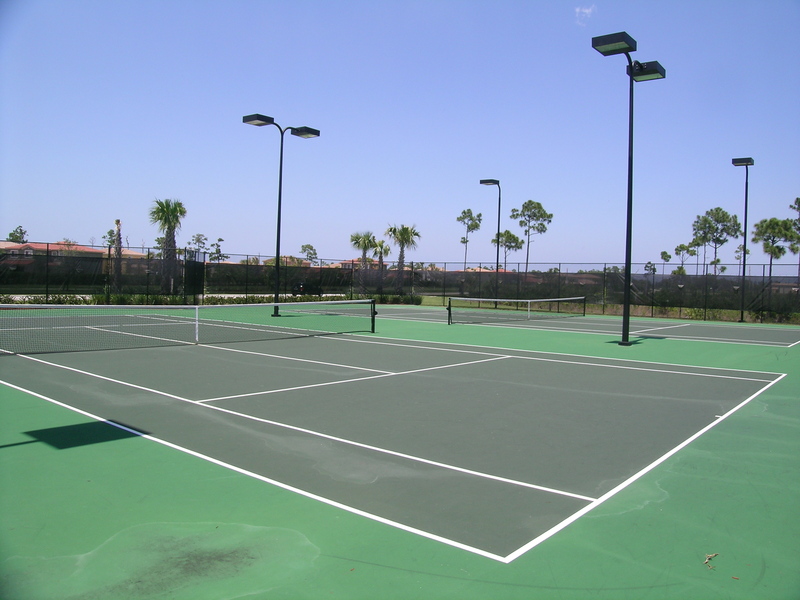 Martins Crossing Real Estate Market Report March 2019 community amenities include lush landscaping and with private preserve views, The Martins Crossing Clubhouse has a sparkling resort style pool, and oversized deck, tennis courts and a playful tot lot all nearby. 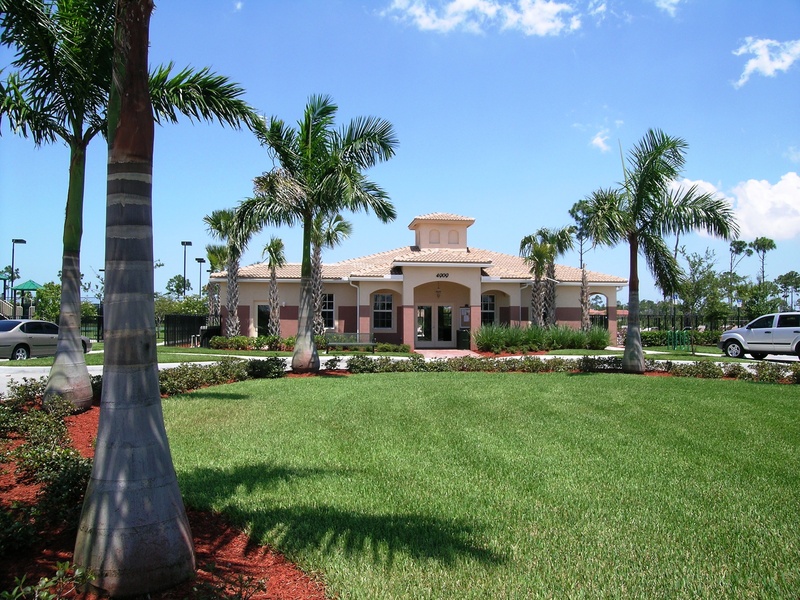 Martins Crossing Real Estate Market Report March 2019 is conveniently located by Kanner Hwy. and Pomeroy Street for easy access to Historic Downtown Stuart, the beaches, and waterways of Martin County, restaurants, shopping and quick access to I-95. All this in a wonderful ‘A’ rated school system. There are currently 3 homes for sale in Martins Crossing. Prices range from $319,000 to $399,900 for an average list price of $352,933 which equals $147.03 per sq. ft. of living area. There are 2 homes under contract. List prices were $189,900 and $287,500 for an average list price of $238,700 which is $139.77 per sq. ft. of living area. These homes went under contract in an average of 10 days. In the past twelve months, 50 homes have sold in Martins Crossing. Sales prices ranged from a low of $172,000 to a high of $415,000 for an average sales price of $259,965 which equates to $140.32 per sq. ft. of living area. These homes sold at an average of 97% of listed price and were under contract in an average of 61 days. Located in the intimate, yet vibrant, City of Stuart near a variety of fine restaurants, cultural outlets, and shopping. Martins Crossing Real Estate Market Report September 2018, boasts of 596 residences with a stunning variety of single-family homes and a section of private townhomes. 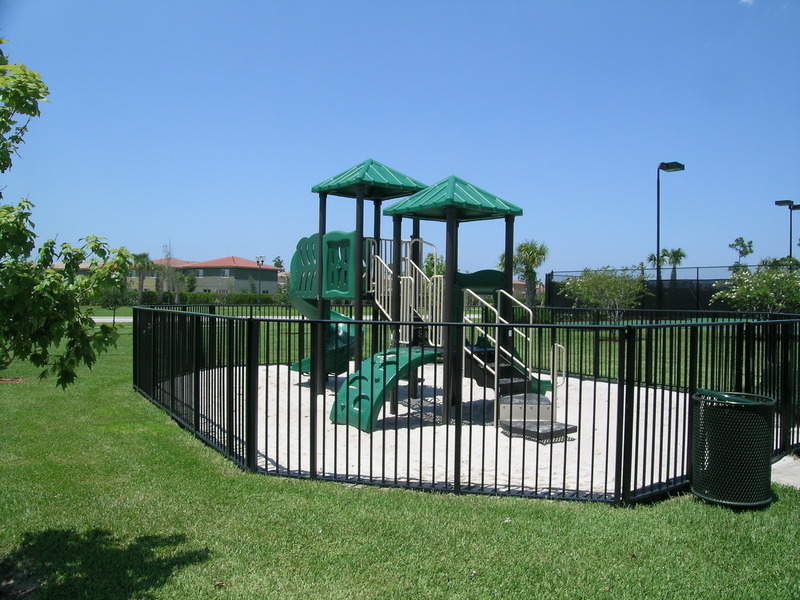 This family-friendly community was completed around 2006 with mostly newer homes. Martins Crossing Real Estate Market Report September 2018 community amenities include lush landscaping and with private preserve views, The Martins Crossing Clubhouse has a sparkling resort style pool, and oversized deck, tennis courts and a playful tot lot all nearby. Martins Crossing Real Estate Market Report September 2018 is conveniently located by Kanner Hwy. and Pomeroy Street for easy access to Historic Downtown Stuart, the beaches, and waterways of Martin County, restaurants, shopping and quick access to I-95. All this in a wonderful ‘A’ rated school system. There are currently 6 homes and townhomes for sale in Martins Crossing. Prices range from $225,000 to $423,000 for an average list price of $341,217 which equals $141.14 per sq. ft. of living area. There are 2 homes under contract. List prices were $249,900 and $289,500 for an average list price of $269,700 which is $169.07 per sq. ft. of living area. On average these homes went under contract in 58 days. In the past twelve months, 55 homes have sold in Martins Crossing. Sales prices ranged from a low of $162,900 to a high of $415,000 for an average sales price of $267,395 which equates to $135.19 per sq. ft. of living area. These homes sold at an average of 97% of listed price and were under contract in an average of 64 days. Located in the intimate, yet vibrant, City of Stuart near a variety of fine restaurants, cultural outlets, and shopping. Martins Crossing Real Estate Market Report March 2018, boasts of 596 residences with a stunning variety of single-family homes and a section of private townhomes. 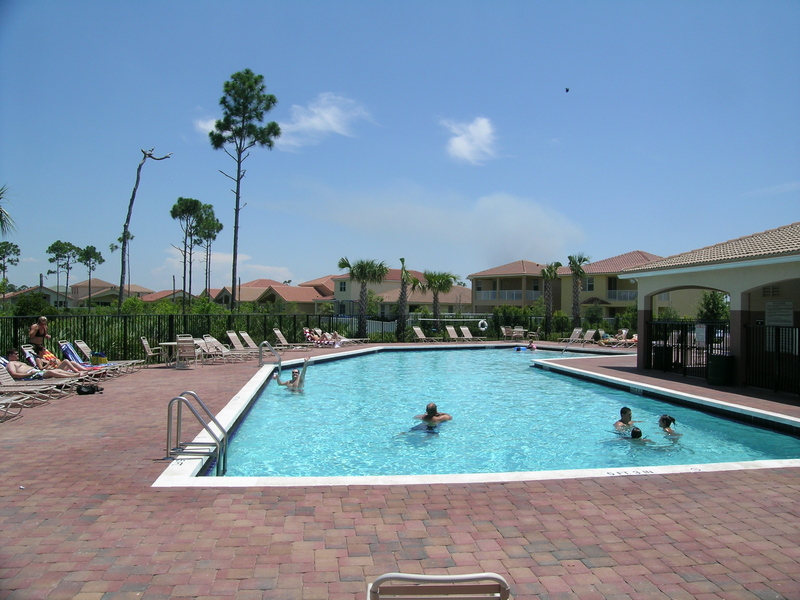 This family-friendly community was completed around 2006 with mostly newer homes. Martins Crossing Real Estate Market Report March 2018 community amenities include lush landscaping and with private preserve views, The Martins Crossing Clubhouse has a sparkling resort style pool, and oversized deck, tennis courts and a playful tot lot all nearby. 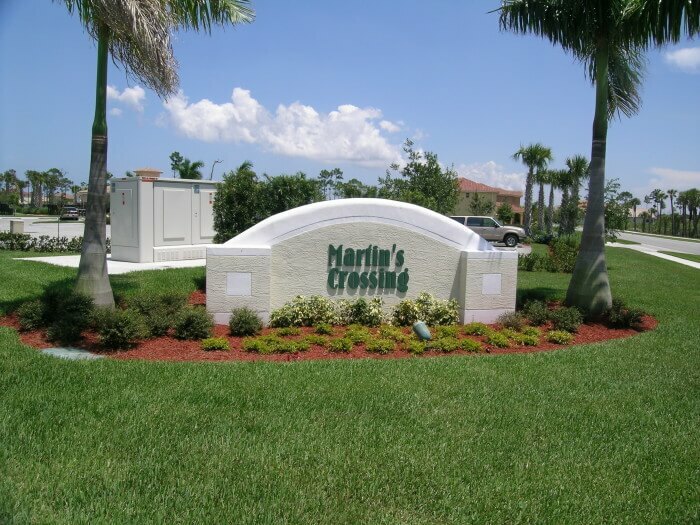 Martins Crossing Real Estate Market Report March 2018 is conveniently located by Kanner Hwy. and Pomeroy Street for easy access to Historic Downtown Stuart, the beaches, and waterways of Martin County, restaurants, shopping and quick access to I-95. All this in a wonderful ‘A’ rated school system. There are currently 10 homes and townhomes for sale in Martins Crossing. Prices range from $199,900 to $405,000 for an average list price of $303,130 which equals $143.64 per sq. ft. of living area. There are 7 homes under contract. List prices range from $176,500 to $397,000 for an average list price of $284,600 which is $134.56 per sq. ft. of living area. On average these homes went under contract in 62 days. In the past twelve months, 48 homes have sold in Martins Crossing. Sales prices ranged from a low of $149,734 to a high of $401,000 for an average sales price of $263,881 which equates to $127.71 per sq. ft. of living area. These homes sold at an average of 97% of listed price and were under contract in an average of 47 days. 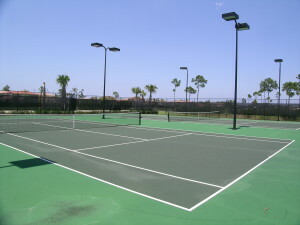 Located in the intimate, yet vibrant, city of Stuart near a variety of fine restaurants, cultural outlets and shopping. Martins Crossing Real Estate Market Report September 2017, boasts of 596 residences with a stunning variety of single family homes and a section of private town homes. This family friendly community was completed around 2006 with mostly newer homes. Martins Crossing Real Estate Market Report September 2017 community amenities include lush landscaping and with private preserve views, The Martins Crossing Clubhouse has a sparkling resort style pool, and over sized deck, tennis courts and a playful tot lot all nearby. Martins Crossing Real Estate Market Report September 2017 is conveniently located by Kanner Hwy. and Pomeroy Street for easy access to Historic Downtown Stuart, the beaches and waterways of Martin County, restaurants, shopping and quick access to I-95. All this in a wonderful ‘A’ rated school system. There are currently 7 homes and townhomes for sale in Martins Crossing. Prices range from $182,000 to $289,900 for an average list price of $246,527 which equals $132.65 per sq. ft. of living area. There are 11 homes under contract. List prices range from $156,800 to $379,000 for an average list price of $218,989 which is $123.20 per sq. ft. of living area. On average these homes went under contract in 37 days. In the past twelve months, 44 homes have sold in Martins Crossing. Sales prices ranged from $155,900 to $327,500 for an average sales price of $253,213 which equates to $126.71 per sq. ft. of living area. These homes sold at an average of 96% of listed price and were under contract in an average of 49 days. 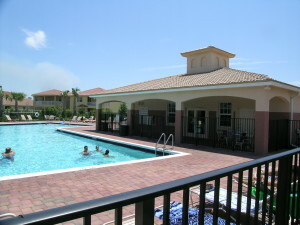 Located in the intimate, yet vibrant, city of Stuart near a variety of fine restaurants, cultural outlets and shopping. Martins Crossing September 2016 Market Report, boasts of 596 residences with a stunning variety of single family homes and a section of private town homes. This family friendly community was completed around 2006 with mostly newer homes. Martins Crossing September 2016 Market Report community amenities include lush landscaping and with private preserve views, The Martins Crossing Clubhouse has a sparkling resort style pool, and over sized deck, tennis courts and a playful tot lot all nearby. Martins Crossing September 2016 Market Report is conveniently located by Kanner Hwy. and Pomeroy Street for easy access to Historic Downtown Stuart, the beaches and waterways of Martin County, restaurants, shopping and quick access to I-95. All this in a wonderful ‘A’ rated school system.